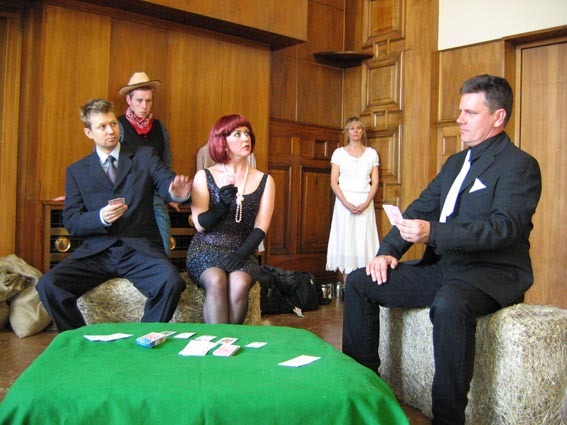 Rocket Theatre has been running acting classes for groups and individuals for over 20 years. Classes are usually taken by the company’s artistic director, Martin Harris. His training as a professional actor at Birmingham School of Acting (3 year full time NCDT accredited course in Acting and Theatre) as well as his professional experience as an actor, director and workshop facilitator makes him an effective tutor. He is approachable and friendly but also passionate about his work. The company offer several sorts of acting classes. Click below for more information on the class that interests you.